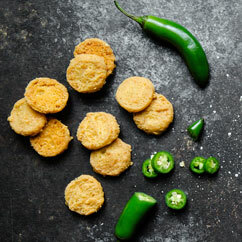 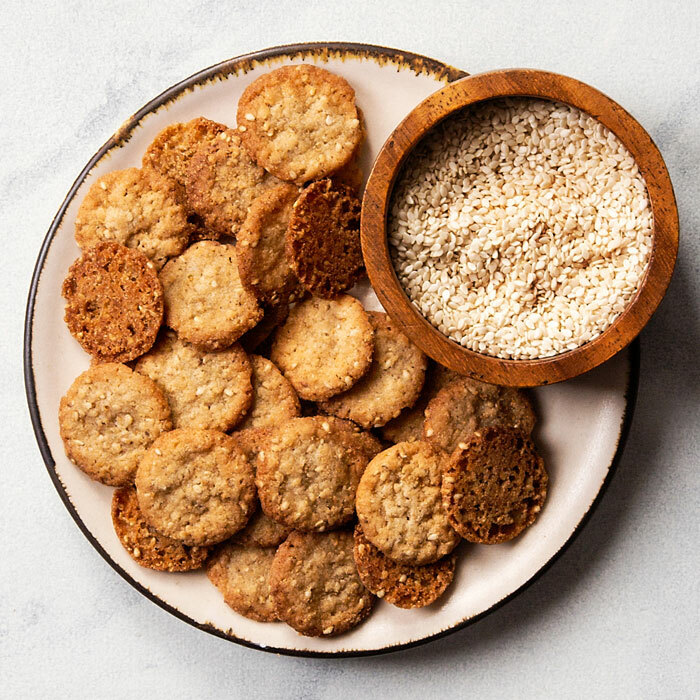 Long known as "the seed of good luck," the rich flavor of the benne seed has graced Southern recipes for generations. 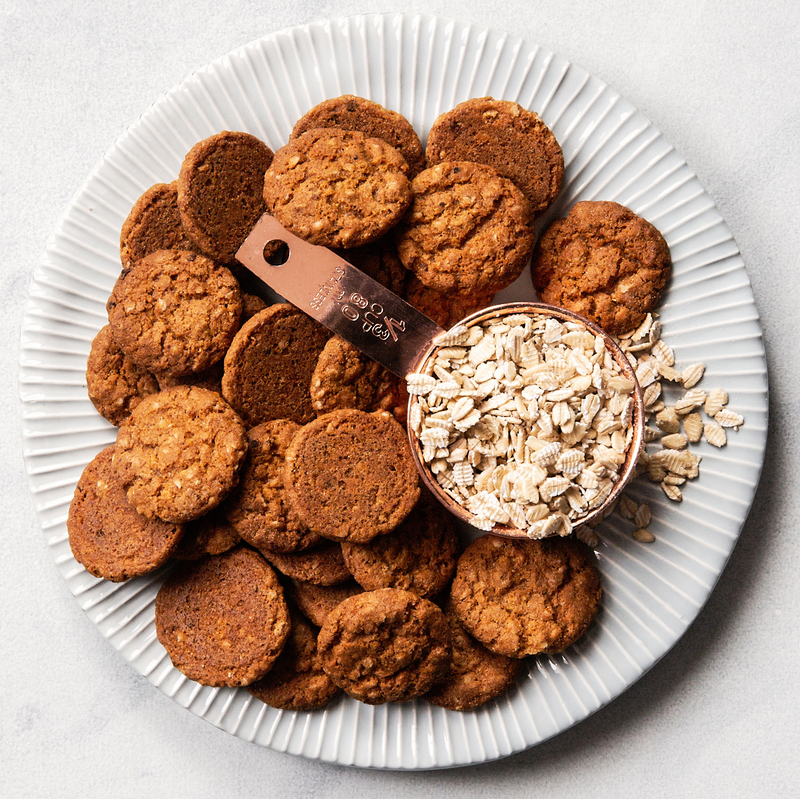 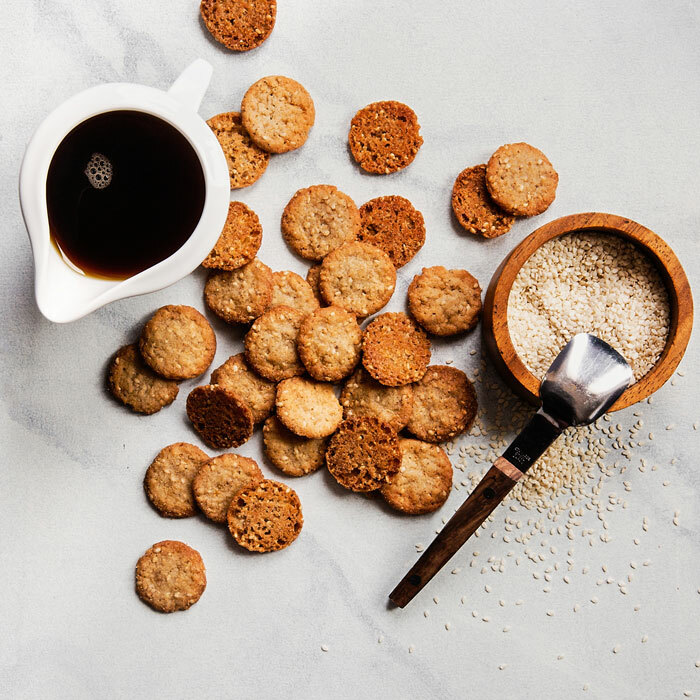 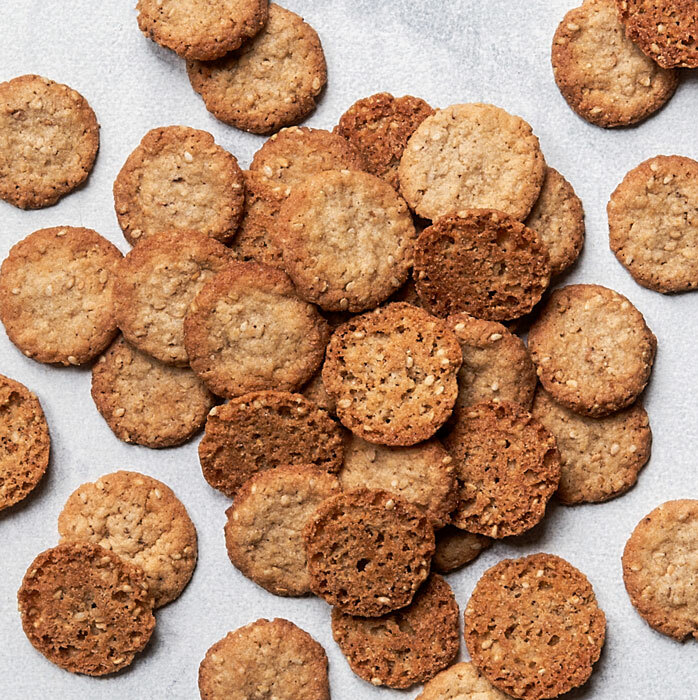 Still made in the same time-honored tradition, our thin, crisp cookies are laden with crunchy benne seeds and sweetened with a blend of maple and brown sugar for a true one-of-a-kind taste. 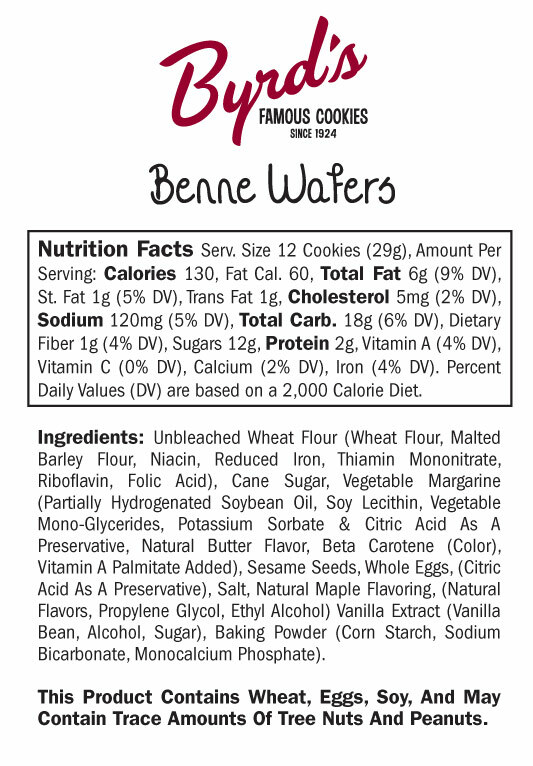 A 300-year-old recipe, we've been baking our Benne Wafer cookies since 1954. 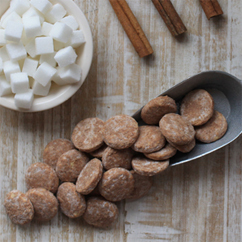 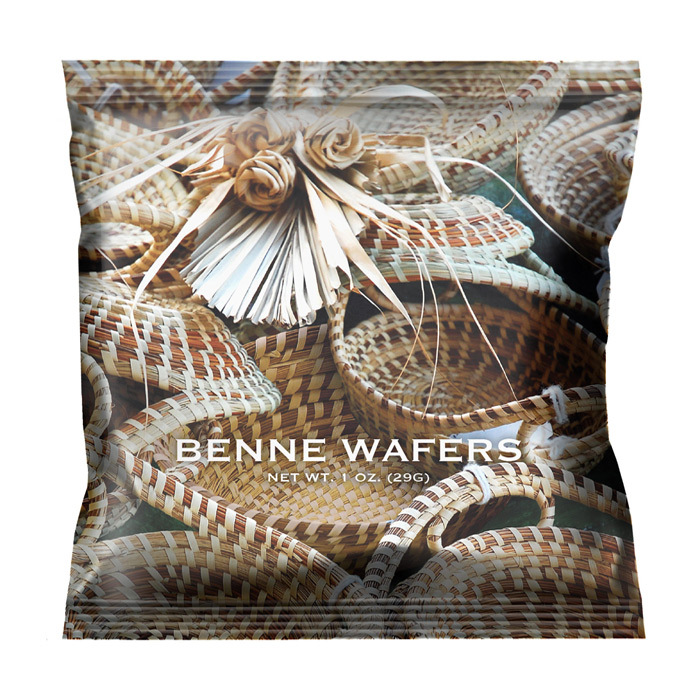 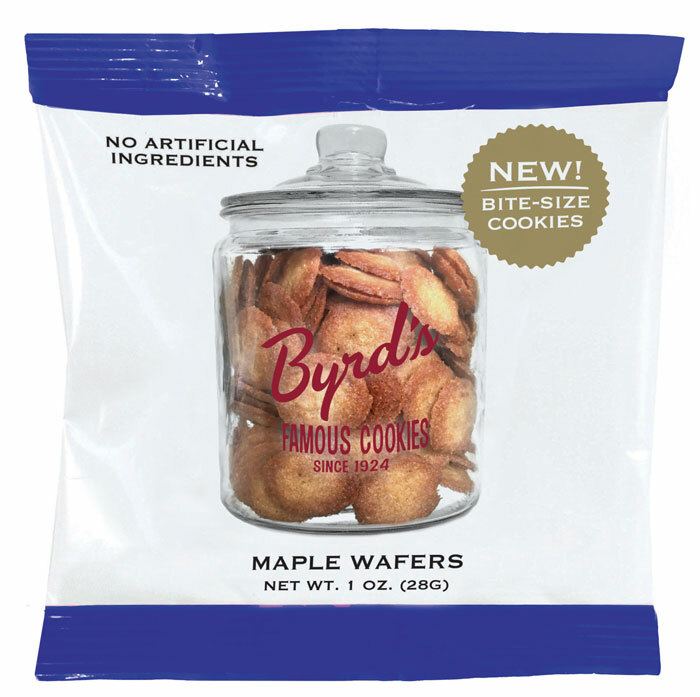 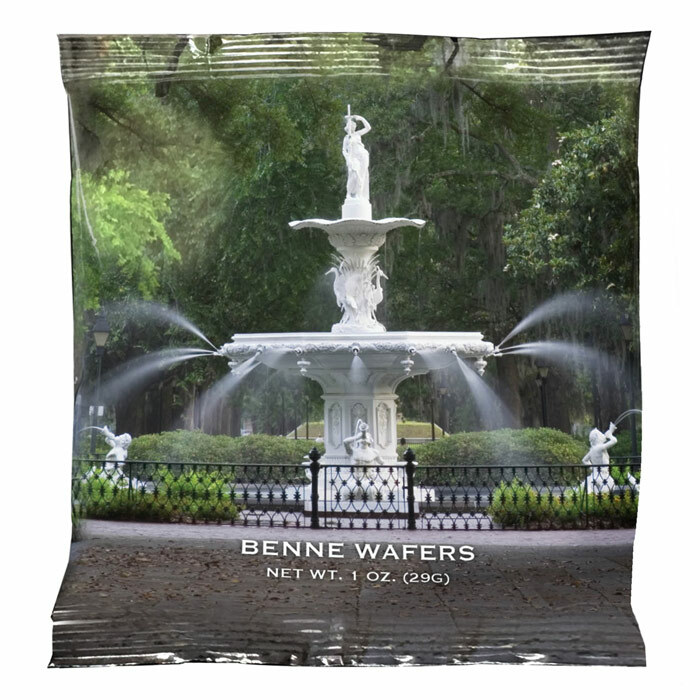 Our Benne Wafer cookies balance rich maple and crunchy nutty flavors. 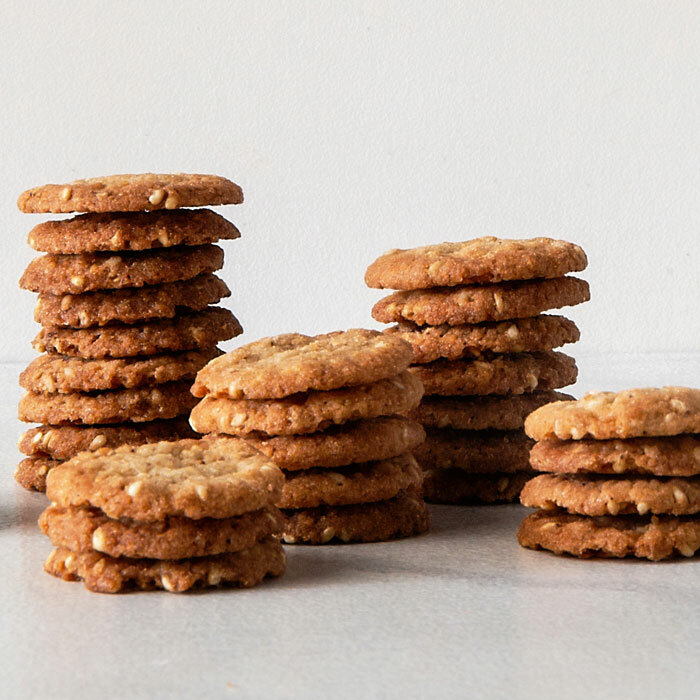 This subtly sweet, paper-thin, cookie is light, crispy, and irresistible.